The pills to improve memory might help a bit to your brain to improve your ability to memorize facts and events. Ever since I saw Limitless movie, I’ve wanted a pill like in the film, but do they exist? And what are the best memory pills? There is no miracle pill but the pills shown below can help you. Warning: Much is heard that vitamins and certain supplements can improve memory and other brain functions, science determines that this may be true. The truth is that certain supplements or vitamins work better for some people than others; everyone has genetics, health, diet, physical activity, and different memory capacity. The noocube is a combination of nootropics that help you to improve mental ability, memory, and ability to concentrate. NooCube contains alpha GPC, huperzine A, bacopa monnieri, l-theanine. Piracetam memory pill is a neuroprotective agent that increases energy, improve memory and concentration. It is a cyclic derivative of the neurotransmitter GABA. Piracetam enhances the function of the neurotransmitter acetylcholine improving muscarinic cholinergic receptors, which are believed to be involved in memory. It is used in the treatment of attention disorders, memory disorders, mental deterioration, and Alzheimer’s disease. Doctors prescribe it for the treatment of myoclonus. 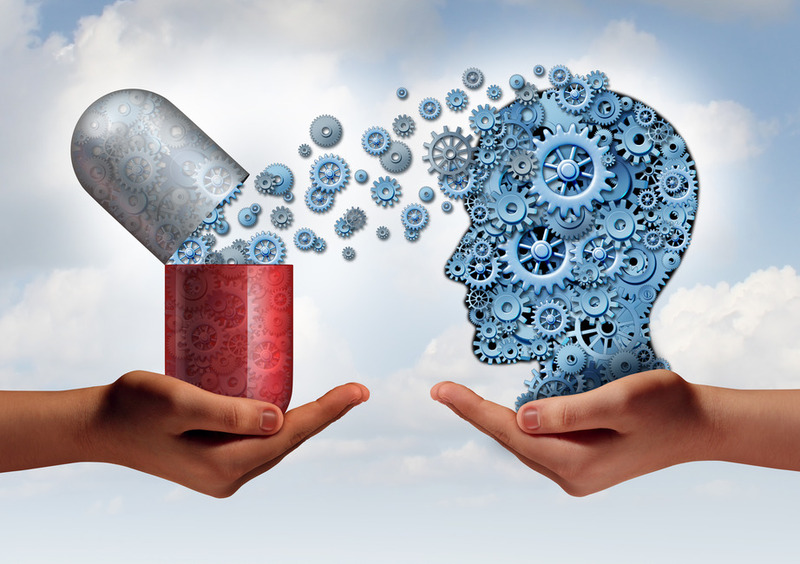 In some countries, they use medical prescriptions for their purchase since it is used as a psychiatric treatment. In recent years this drug has caused controversy because it is considered a “smart drug” or smart drug, its use is popular in students who take the powder pill together with energetic bebeidas to learn better. It is another nootropic that was developed in Russia with a cognitive driver. By some experts in supplements for the brain is the best smart drug for its power, cost, and safety. It helps improve mental functions and memory. Some Internet site claim is 1000 times more powerful than piracetam, so the recommended dose is minimal. The action mecansimo is currently unknown. It is acts on the receptors of some neurotransmitters and helps improve the amount of oxygen and metabolism of the brain. 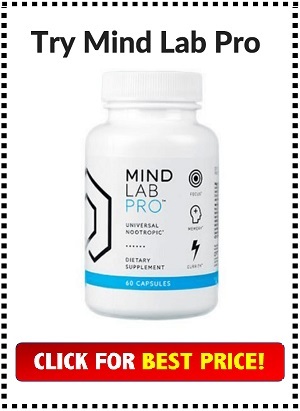 The Mindlabpro is a formula that has the combination of several nootropics that help you improve your memory, mental ability, and your attention span. MindlabPro contains tyrosine, phosphatidylserine, citicoline, vinpocetine, and l-theanine. Fish oil capsules, which feature omega three fatty acids are ideal if you are one of those people who does not usually eat fish meat naturally, as a fish oil supplement helps prevent memory loss even to the prevention of Alzheimer’s disease. This type of fat helps protect against inflammation and high cholesterol. Be careful where you buy your omega three make sure they are long chain omega three fatty acids as nature wants it. As a natural extract, the ginkgo biloba supplement is an extract of a natural herb that stimulates blood flow to the brain by repairing its cells. You can consider taking a supplement of this natural herb since it improves the level of memory and even in adults it reduces dementia and Alzheimer’s disease. This amino acid can cross the blood-brain barrier. It helps the production of energy necessary for the optimal function of the brain. It is a powerful antioxidant that helps protect brain cells. The Alpha GCP is a form of choline that allows the fundamental processes of life such as growth and revitalization. The amino acid acetylcholine is a precursor. It helps to improve attention, mental focus, memory and other groups of brain functions. 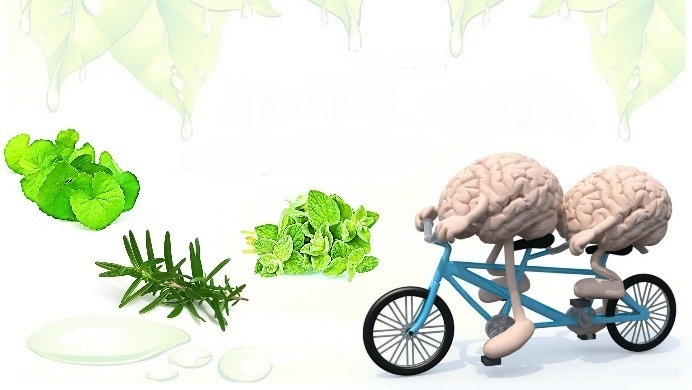 It is also helpful in the recovery of some diseases such as cerebral infarction, Alzheimer’s disease and other vascular conditions of the brain. Citicoline is a type of vitamin B that works as neuroprotective and nootropic. The modification of Citicoline was done to act on the creation of phospholipids. Phospholipids form the membrane of brain cells and help the production of neurotransmitters. 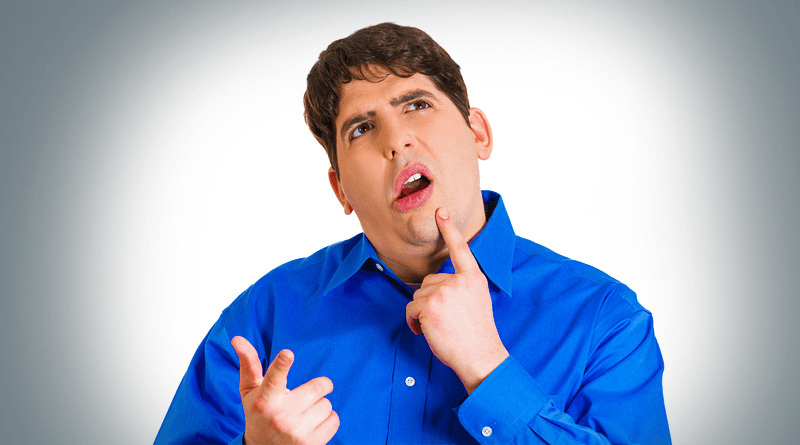 Some studies show that citicoline improves memory and verbal learning. It could enhance focus and mental energy. Some studies prove that it is useful in treating attention deficit disorder. Coenzyme Q10 is available naturally in the body and helps the production of ATP, the source of the body’s highest energy. The CoQ10 supplement helps maintain maximum levels of power in the body, which could help improve concentration and memory. Some studies mention that this supplement could help protect against diseases such as Parkinson’s disease. DMA or Dimethylethanolamine, is a supplement that enhances mental energy, concentration and to be more alert. This is another compound capable of crossing the blood-brain barrier to reach brain cells. It may precede the neurotransmitter acetylcholine. Many researchers believe that it can relieve the symptoms of attention deficit hyperactivity disorder. The scientific name for this herb is gotu kola. A plant native to Southeast Asia helps in improving focus and mental clarity. It could also help sleep, improve mood, and control anxiety. As mentioned above there are many variants for memory pills available in the market but what I found best among all are two brands, Brain Pill and Mind Lab Pro. Both are the prominent memory pills available in the market to date. For more details on these supplements, you can read our review. The compound B: Studies show that vitamin B help improves memory to form a protective layer for nueronas. Vitamin B also breaks down homocysteine, an amino acid that is toxic to the brain. The most important B vitamins for memory are vitamin B6, B9, and B12. You can opt for pills to improve memory whose component is vitamin B5 that helps an increase in mental stamina. Also, if you have an iron deficiency, your deficit will affect your mind, since iron helps enhance the production of serotonin and dopamine, chemical substances necessary for the proper functioning of the brain. In the same way, magnesium is essential as a brain protector against neurotoxins that affect cognitive capacity. The magnesium requirement is 300 mg up to three times a day. You can buy it from food by eating whole grains, dark green leafy vegetables, seeds, and nuts. Take into account also the need to know Vitamin to give energy, because in your case it can also be vital if you are a student or feel overwhelmed at work. I recommend you follow a diet rich in the foods that we mentioned in this article and try taking some pills to improve the memory that we said in this article and mention your results in the comments.